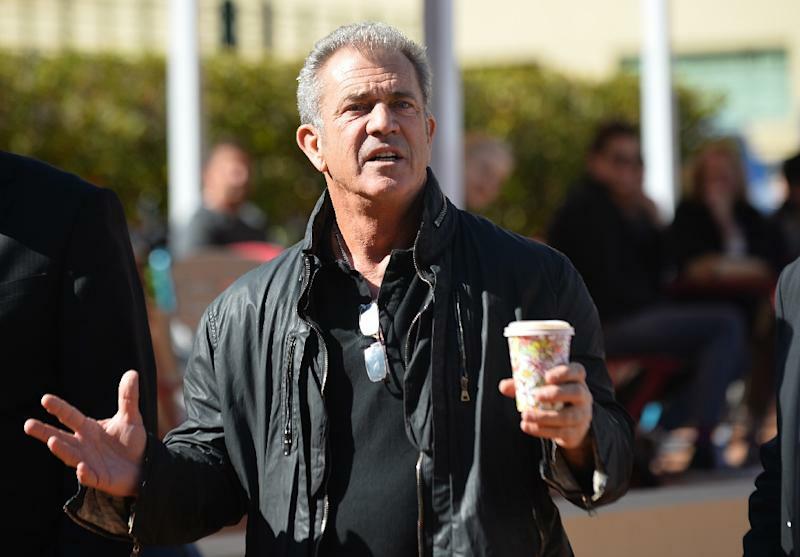 Sydney (AFP) - Police were investigating claims on Monday that controversial Hollywood star Mel Gibson allegedly shoved and verbally abused an Australian photographer during an angry altercation. "I turned around with my back to them and ran forward and the next thing I knew he had shoved me in the back from behind." Miller described the actor as "out of control" as he charged after her, spitting in her face and calling her a "dog". "We would urge anyone who might have witnessed the incident and is yet to speak to police to come forward." Gibson's management in the United States denied any physical contact between the star of "Braveheart" and "Lethal Weapon" and the photographer.